 From early 2016 to August 2017, Umwelt’s social team worked with the New M5 project team at the Sydney Motor Corporation (SMC) to develop a comprehensive Community and Social Impact Management Plan and Community Cohesion Plan for the New M5 Project – Stage 2 of the broader WestConnex Project, to meet a condition (B66) of approval specified by DPE. 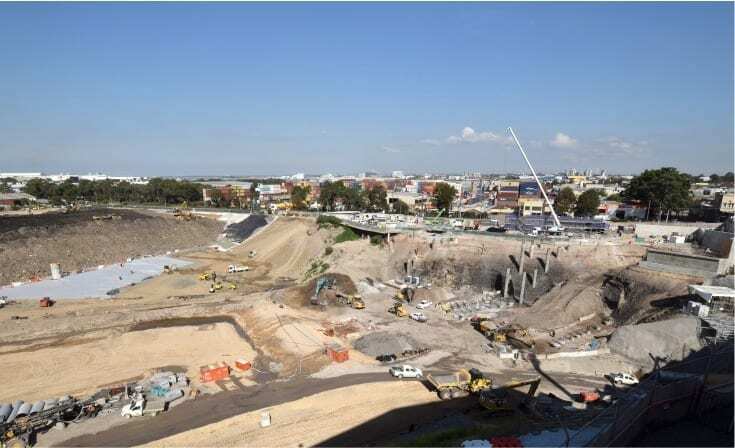 The New M5 will provide twin underground motorway tunnels, nine kilometres long, from a surface road connection with the M5 East in Kingsgrove to a new St Peters Interchange at the site of the former Alexandria landfill facility. The St Peters Interchange will provide motorists with connections to Alexandria and Mascot. It also includes connections to the future Sydney Gateway and M4-M5 Link. The New M5 tunnels also include underground connection points for the M4-M5 Link and the proposed Southern Connector. The Project traverses the local government areas of Bayside, Canterbury Bankstown, Georges River, Inner West and City of Sydney councils; and the suburbs of Alexandria, Arncliffe, Bardwell Park, Bardwell Valley, Beverly Hills, Bexley North, Earlwood, Kingsgrove, Mascot, St Peters, Sydenham, Tempe and Wolli Creek. outline a process to engage with relevant stakeholders and communities in plan development and as the project proceeds and the CSMP is implemented. A comprehensive Community Cohesion Plan (CCP) has also been developed by Umwelt to effect implementation of the CSMP and enhancement of project impacts across the various Project based localities/precincts. Consultation has been a key component of the Plan’s development with a range of internal and external stakeholder groups. Internal engagement has involved meetings with a range of representatives involved in the delivery of the New M5 from SMC and their lead construction contractor. Teams consulted include: Planning Compliance, Construction and Project Management, Western Surface Works, Tunnelling, Local Roads, St Peters Interchange, Property treatments and inspections, Communications, Community Relations and Engagement and Community Connections Program Management. The external engagement program builds on existing SMC stakeholder engagement practice, with approximately 70 stakeholders consulted across four precincts during April/May 2017 across the following key groups: Local Government; Education Service Providers – primary and high school principals, teachers and P&C / parent representatives; Business Chambers – Presidents and business members; Local Business Owners – particularly those businesses located in Precincts 1 and 4 given the extent of construction activities in this area. A range of local businesses were also surveyed including those in food services, trade centres, automotive industry, health and childcare services, recreation services, pet services, clothing and homeware services; and Community Organisations – local artists, art group representatives and resident groups. Mechanisms utilised to engage the above groups have varied and include online and personal surveys, intercept surveys, personal interviews, workshops, focus groups, community open days/information sessions and a range of internal mechanisms to review and further enhance impact management, engagement and communication strategies in line with DPE project conditions. Further work for Umwelt social consultants will involve evaluation of the plans at regular intervals against defined social and economic project indicators as the project progresses.